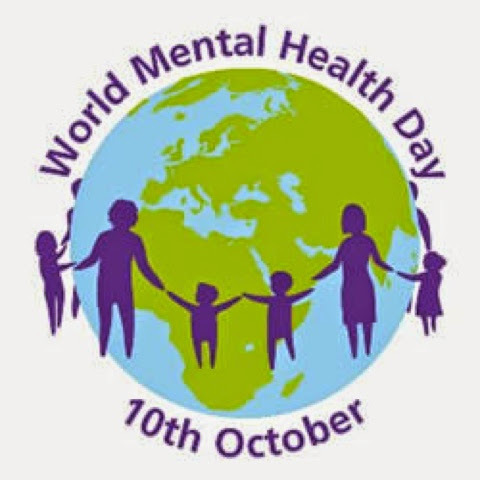 As I'm sure many of you are already aware, today is World Mental Health Day. I believe that even in today's day and age, there is still far too much stigma and far too little awareness surrounding mental illness. 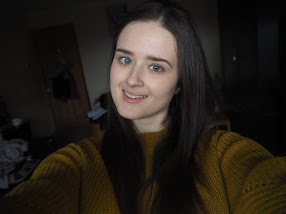 So if this post manages to provide just one person with a deeper insight into mental illness, then I've achieved my goal! One thing I think it's important to consider is that mental illnesses are 'invisible illnesses'. A good analogy to explain this is an iceberg - people can only see the tip of the iceberg in terms of mental illness, so we can only see the external problems caused by the internal illness for example, the weight loss caused by Anorexia Nervosa. The majority of an iceberg is beneath the surface, just like a mental illness is internal. However just because we cannot see the problem, it doesn't mean it isn't there! In relation to the iceberg analogy, it is also important to know that attempting to 'fix' the external symptoms does not fix the internal illness. So making someone gain weight does not mean they have recovered from Anorexia, nor does making someone go out mean they no longer suffer with social anxiety! The deeper mental illness will still remain, even if external symptoms do not. Sufferers often need a lot of support and have to put in SO much effort every day in order to recover from or manage their illness. Another huge problem is the assumptions people make about mental illness without doing any research. Just the other day my brother said to me "one of my friends thought Schizophrenia was the same as having multiple personalities." Clearly the person who said this had done no research as they we're completely unaware that Schizophrenia and Dissociative Identity Disorder were completely different disorders! All too often people make assumptions about mental illness, for instance believing that every person with the same disorder must behave in the same way - people with mental illnesses are still individuals and their illness will not impact them in the same way it impacts others, just as a physical illness affects individuals in different ways. The final issue I'd like to address is the way in which people use the names of mental illnesses as descriptions; being sad isn't being depressed, a thin girl isn't necessarily anorexic, and someone who likes to keep things neat doesn't have OCD. Mental illnesses are serious and do take lives, they are not simply everyday descriptions of behaviour and feelings! Well, I truly hope I have helped to raise even a little bit of awareness!